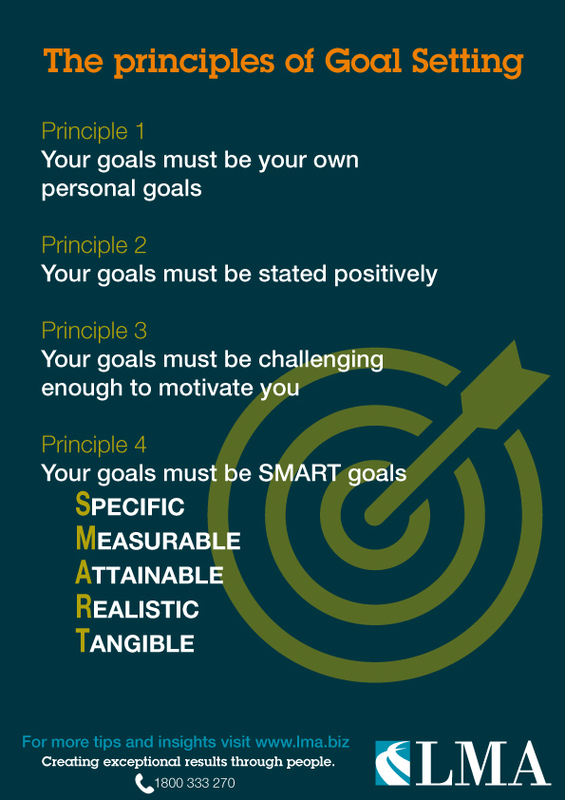 A recap on the principles of goal setting by LMA. 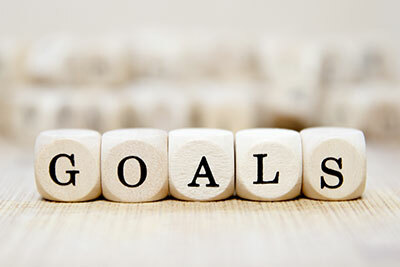 An integral part of LMA teaching is the importance of goal setting. Download this handy poster, share it on social media or print and keep it as a reminder. 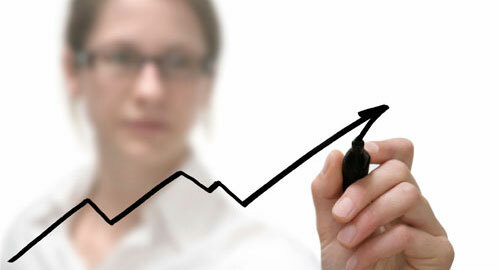 The Performance Edge course is a personal development course that develops the ‘total person’ through our unique development process, achieving permanent behavioural change which dramatically improves all facets of participants’ lives, professionally as well as personally. Learn more. Research has shown that individuals with written goals achieved approximately 50% more of their goals than those without written goals. Read the blog. "What you get by achieving your goals is not as important as what you become by achieving your goals."